Courts routinely enforce arbitration agreements and order employees or former employees to pursue the relief they seek in an arbitral forum and, if appropriately drafted, on an individual basis rather than as part of a class. Whether arbitration is the most efficient mechanism for resolving employment disputes is for another day. 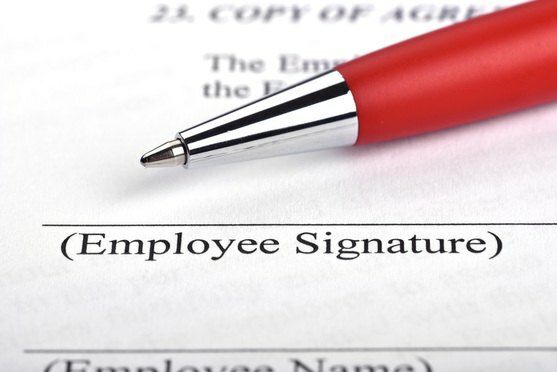 For now, more and more employers require their workers to submit their disputes to arbitration on an individual basis. Arbitration continues to gain momentum and popularity as a preferred mechanism to resolve employment disputes in a more economical, efficient, and confidential manner. Courts routinely enforce arbitration agreements and order employees or former employees to pursue the relief they seek in an arbitral forum and, if appropriately drafted, on an individual basis rather than as part of a class. Founding partner Deborah Hankinson, a former justice on the Texas Supreme Court, and four other lawyers at the firm have gone their separate ways.